Universities are excited about your application. Don’t believe us? Admissions officers from top US universities explain how to leverage the IB Diploma Programme in your university application. 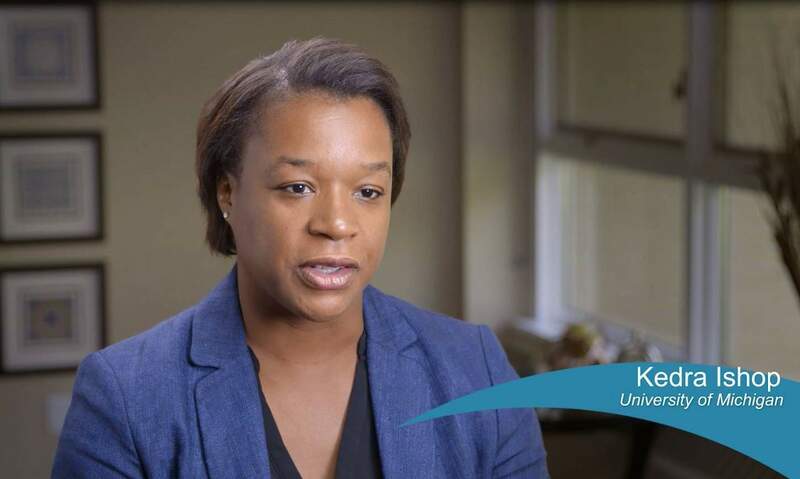 Univeristy of Michigan representative Kedra Ishop, along with Princeton University’s Kevin Hudson and DePaul University’s Brian Spittle, explain how the IB prepares students to be successful. 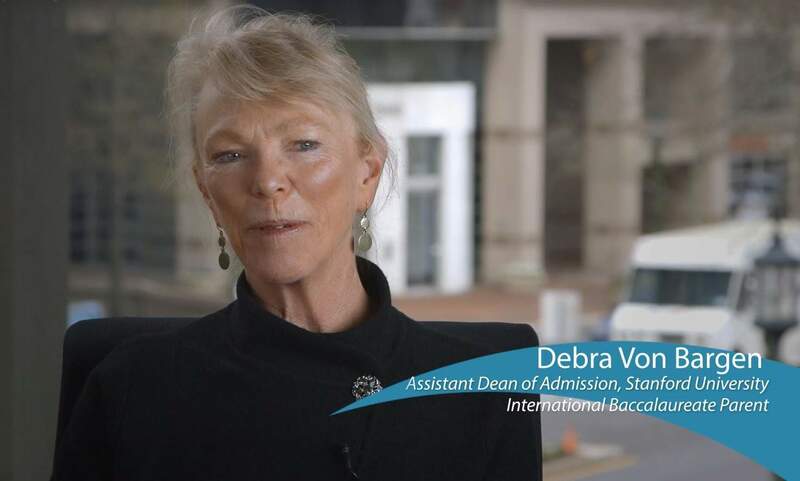 Standford university admissions representative Debra Von Bargen discusses the attributes that distinguish IB student applicants at highly ranked US universities and colleges. 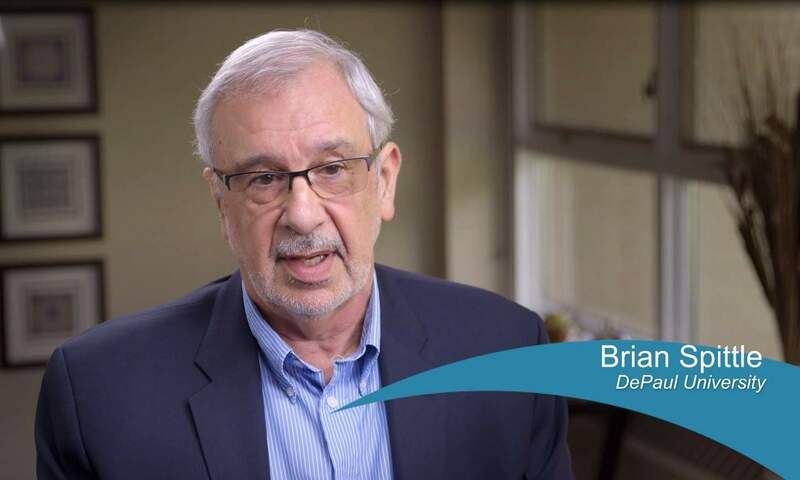 Brian Spittle from DePaul University talks about how life skills, including critical thinking and communication, apply across disciplines and are perfect material for your application. Andrew Arida from the University of British Columbia on how a broad education is an advantage even for students entering science, technology, engineering, and mathematics (STEM). 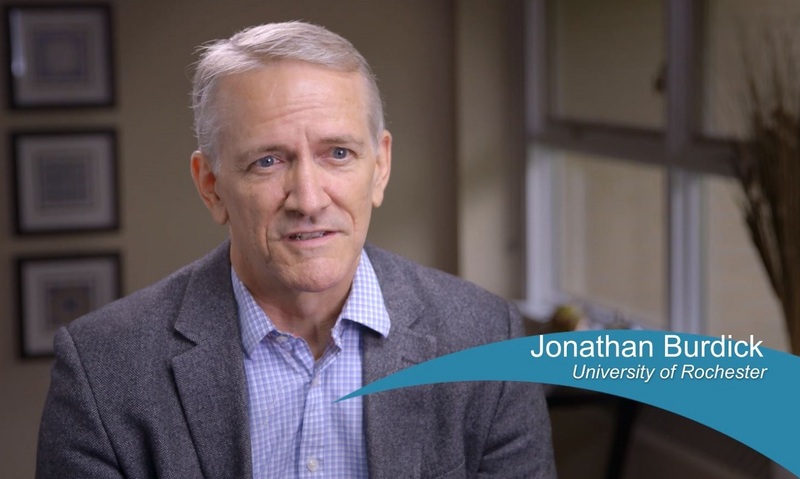 Jonathan Burdick, University of Rochester, discusses what could be the two most unique aspects of your admissions essay: The extended essay and creativity, activity, service (CAS). Brian Spittle, DePaul University, tells us how to apply theory of knowledge (TOK) as part of your application. 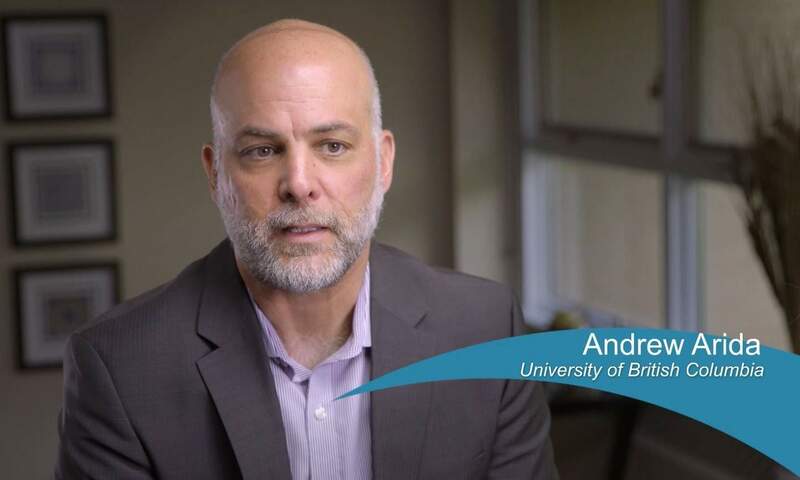 Andrew Arida, University of British Columbia, looks at how describing your experience with IB courses shows universities how you will shape your future education. Stanford University’s Assistant Dean of admission tell us about how universities view IB scores, their familiarity with different aspect of IB programmes, and how the IB Career-related Programme offers students an advantage. Do IB Diploma scores influence admissions offers? How do universities view the International Baccalaureate? How familiar are universities with the IB Diploma Programme? How does the CP prepare students for university? These guides introduce the basics of university entrance in the United States, Canada, the United Kingdom and Australia for international students. Whether you are beginning your applications or have already been admitted, look for scholarship opportunities offered by the university you would like to attend.